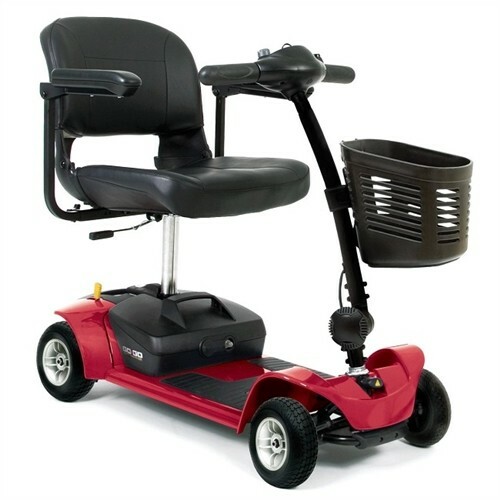 Here at Daily Care Inc. we carry a wide selection of 4 Wheel Travel Mobility Scooters for sale. 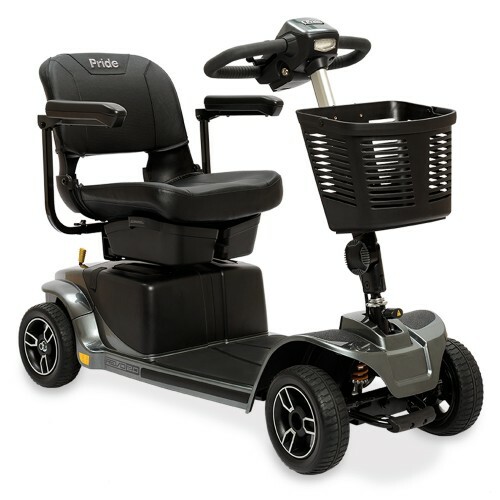 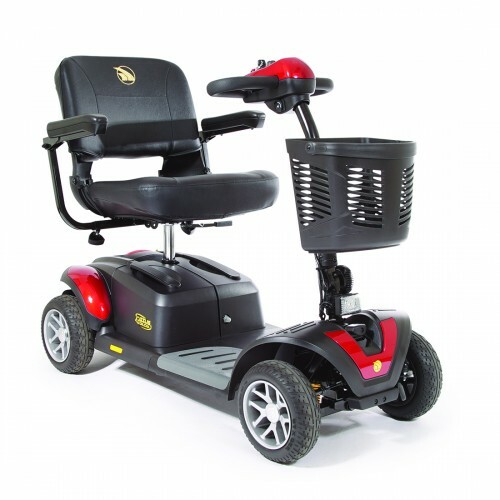 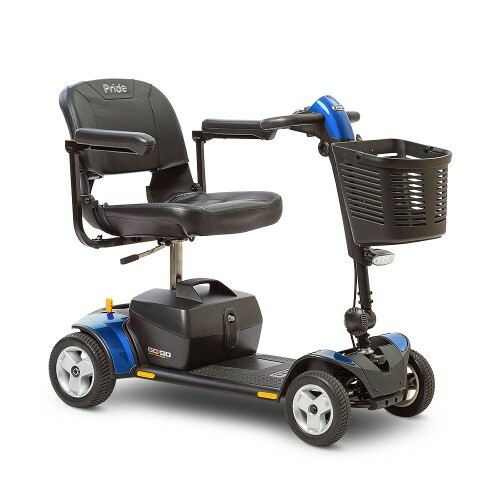 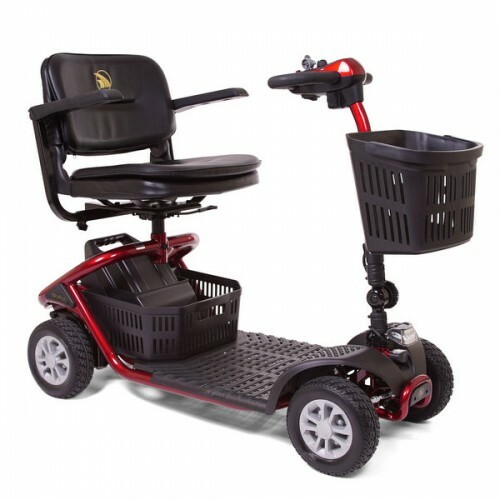 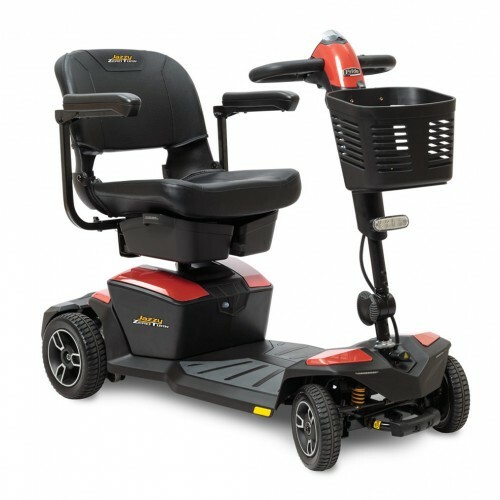 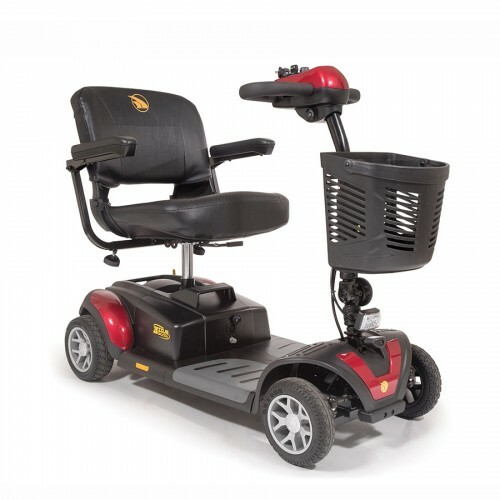 We carry top quality brands including Pride Mobility GO GO and Golden Technologies Buzzaround. 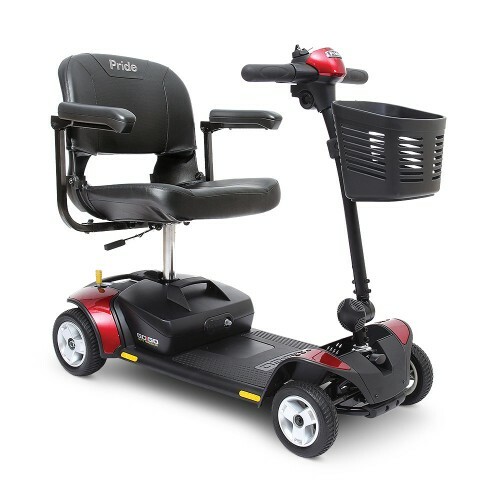 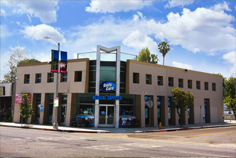 Our best selling scooters are always in stock and on display in our Los Angeles showroom. 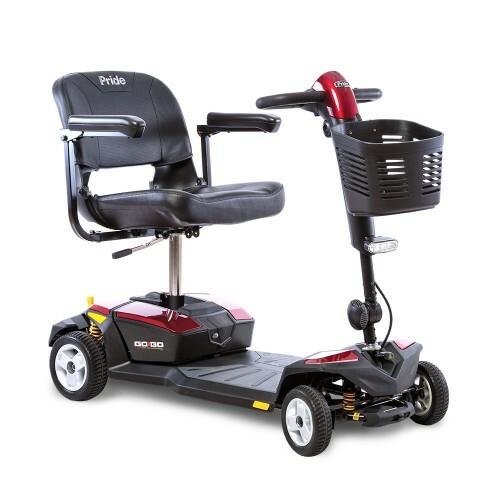 Call now for assistance in finding a 4 Wheel Travel Mobility Scooter for your needs. 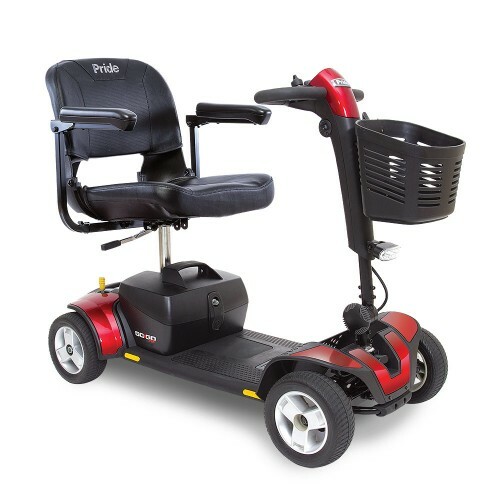 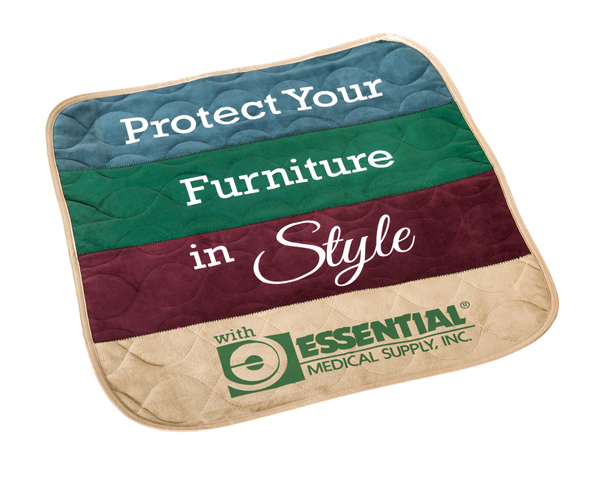 Comes with an anti-rust steel frame & wireless disassembly!